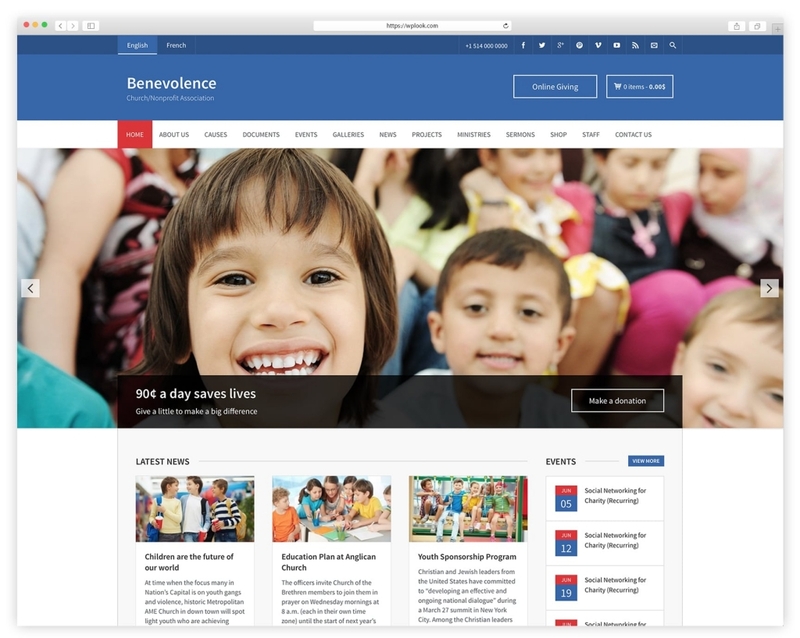 Benevolence is a Charity and Nonprofit Premium WordPress theme perfect for creating a website for your Church, Synagogue, Religious Group, or just to support a nonprofit cause you’re passionate about. 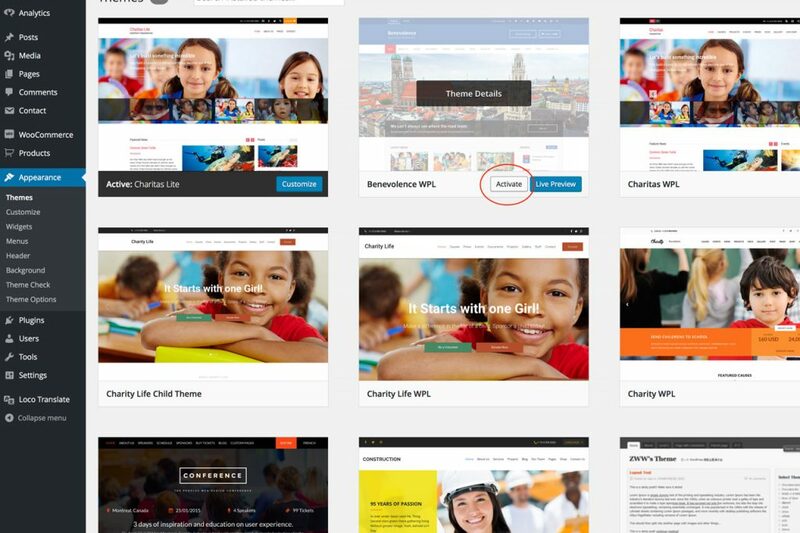 In this tutorial, we will be installing your theme, just follow this step by step guide on How to Install a Nonprofit WordPress Theme and create an amazing website for your charity. Use a FTP client (we recommend FileZilla) to access your host web server and upload the extracted folder, named benevolence-wpl, to the wp-content/themes/ directory. Click Upload, select the theme archive you’ve downloaded in step 1, named benevolence-wpl.zip and click Install Now. 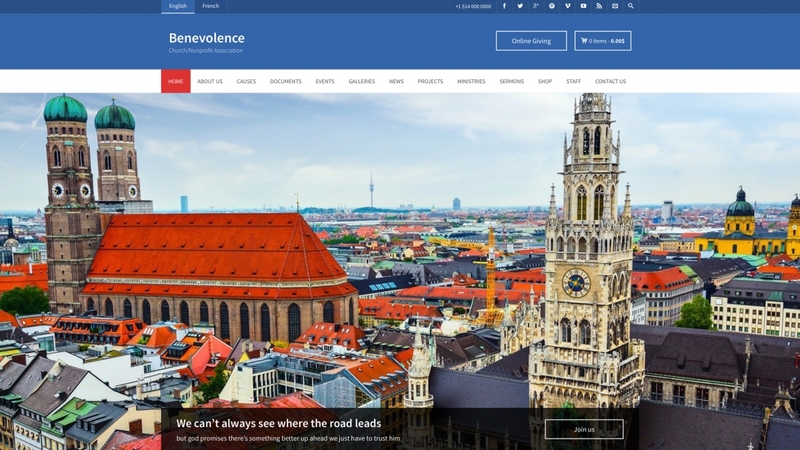 Appearance → Themes Hover over Benevolence WPL and click on Activate to enable the theme. Activating Benevolence in the Appearance section of the WordPress Administration Panel. Delete the theme (Benevolence WPL). Upload the benevolence-wpl.zip file as described above. 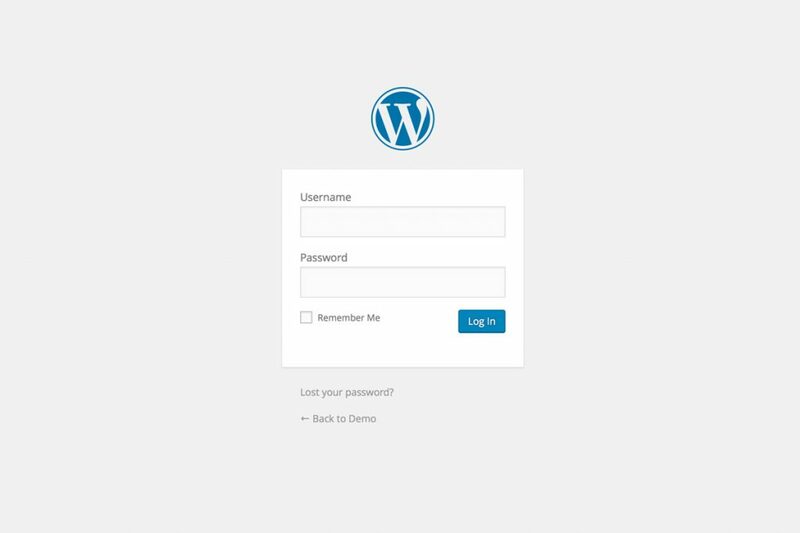 If you have uploaded the theme through the WordPress Administration Panel, try deleting the theme from your site and uploading the benevolence-wpl.zip file again. If you uploaded the theme using FTP, navigate to the theme directory (wp-content/themes/benevolence-wpl/) and try uploading the style.css file again. 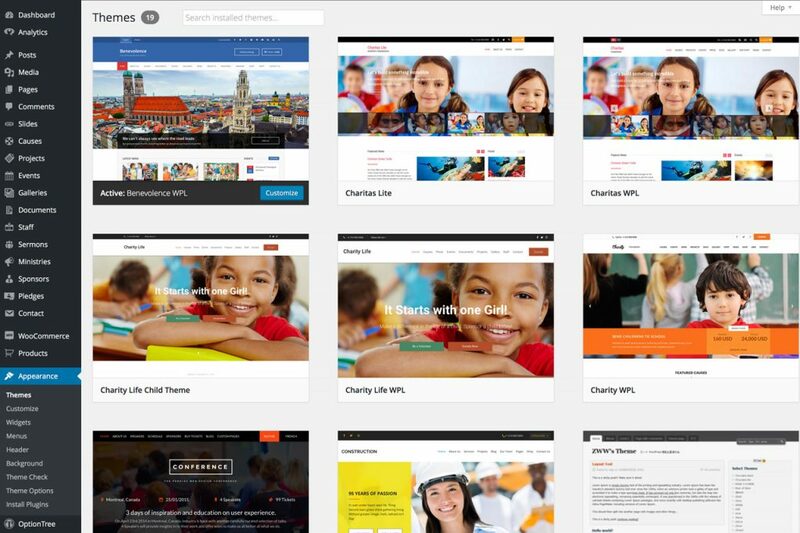 Hope you followed the steps on How to Install a Nonprofit WordPress Theme and everything went great. Now start building the dream website and achieve your goals!